With our international profile and expertise, we support client Airlines in set up, selection and training, as well as, individual pilots who benefit by the quality and reliability of the courses provided. 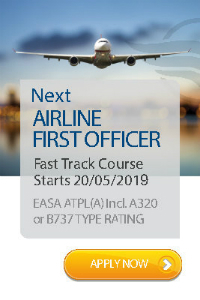 Our training portfolio includes: Airline First Officer course (ATPL & A320 type rating), Type Ratings on A320 / A330 / A340 / A310, B737, EMB145, AVRO RJ, ATR, Q400 and TRI/SFI courses. 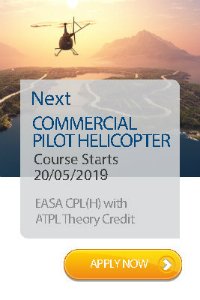 Additionaly courses are offered for Helicopter Pilots, Aircraft Maintenance Engineers and Cabin Crew.